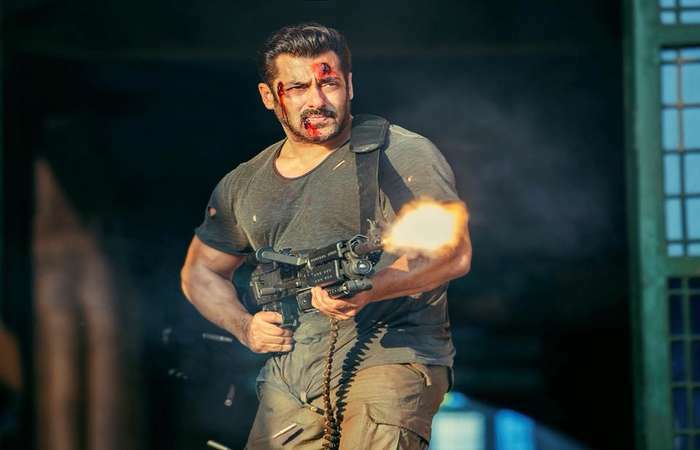 Below are Box Office Collection Report of bollywood film 'Tiger Zinda Hai' With his review, budget and total box office and worldwide collection status. Tiger Zinda Hai movie lead star cast is Salman Khan, Katrina Kaif. 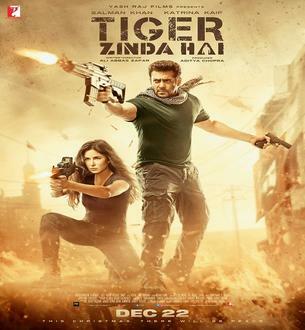 Tiger Zinda Hai is an indian Action, Thriller Film of 2017, directed by Ali Abbas Zafar & produced by Aditya Chopra. Tiger Zinda Hai film Released in over 4600+ screens in India and 1100 screens in overseas, Total 5700 screens worldwide. One was Tiger's sequel to the audience with a lot of expectations. Looking at promos and songs, it seems that it will not be less than Salman Khan's treaty for fans. I am confident that after this long time on the box office there will be tremendous earnings. I think it will be able to earn more than the first movie.